The Savannah College of Art and Design exists to prepare talented students for professional careers, emphasizing learning though individual attention in a positively oriented university environment. Atlanta is an international center of commerce and media, ablaze with ingenuity and sophistication. 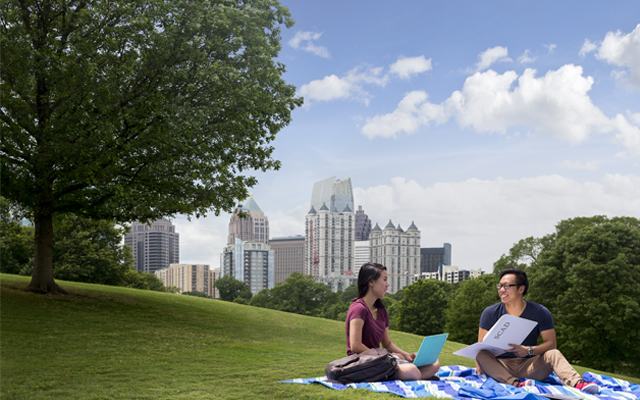 With concerts, museums, parks, shopping and art galleries, Atlanta is fast-paced, diverse and humming with creative and entrepreneurial energy. Study at the prestigious U.S. art and design university in Asia’s World City.  Hong Kong is a leading international center of commerce and fashion as well as a haven for creative industry. With light so pure it has attracted artists since the 15th century, Lacoste invites students to study in a beautifully preserved medieval French village steeped in the culture of Provence. Sprawling beaches, a thriving creative community and one of the most renowned National Historic Landmark districts in the U.S. — with nearly 70 SCAD buildings, Savannah offers a robust university experience. Redefining award-winning online education, SCAD eLearning takes the university’s outstanding and comprehensive curriculum to a global online environment. In every academic department, SCAD students have the advanced, professional resources they need. They learn to use these cutting-edge tools under the guidance of award-winning, industry-connected faculty. SCAD prepares students and graduates to realize their loftiest aspirations. Every SCAD student is assigned a career adviser who helps establish career goals, develop distinctive résumés and portfolios, and prepare for interviews and presentations. These dedicated advisers stay with students beyond graduation and are committed to helping alumni prepare for every advancing level of professional success. As the first art and design university in the U.S. to offer a comprehensive intercollegiate athletics program, SCAD provides students a lively, well-rounded university experience in the classroom and on the field. At SCAD Atlanta and SCAD Savannah, the university’s student-athletes compete in men’s and women’s sports as part of the NAIA in the Appalachian Athletic Conference and the Sun Conference. No strangers to victory, the university’s athletic teams have recently scored national titles in swimming, lacrosse and equestrian. 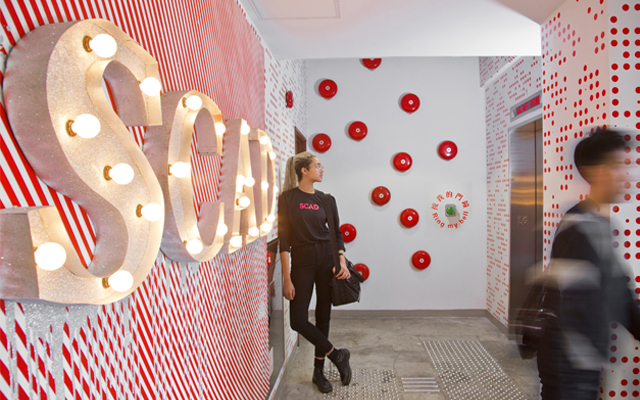 Only at SCAD can students work directly with the world’s best companies — Hewlett-Packard, The Coca-Cola Company, Whole Foods Market, Fisher-Price, Fossil, Adobe, AT&T, Turner Broadcasting System and so many more — as part of their academic experience. 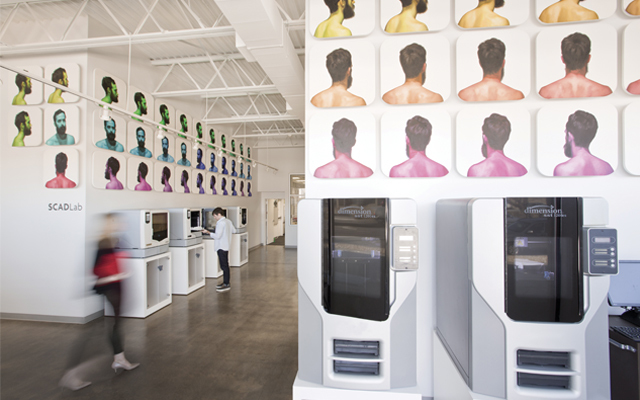 SCAD established the Collaborative Learning Center to serve as the buzzing hive of external partnerships for students at all locations. The CLC partners with outside clients to find imaginative, practical solutions while offering for-credit courses. For each project, the CLC assembles collaborative teams of advanced student designers and accomplished professors to meet the partner’s specific needs and goals. Outside the classroom, beyond the studio, the determination, dedication and drive SCAD students demonstrate at work is matched only by their spirit and fellowship at play. The SCAD experience includes programs, clubs and group activities that encourage leadership and community service, and promote social responsibility and healthy living. With more than 70 student organizations and student activities scheduled throughout the year, there are myriad opportunities for you to meet new friends and join others who share common interests. 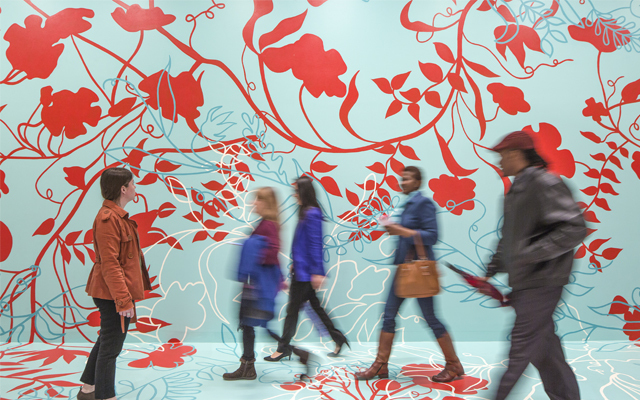 Year by year, quarter by quarter, at each location around the world, SCAD hosts an array of spectacular events and exhibitions designed to showcase student artists and their work to a global audience, connecting them with today’s most celebrated creative professionals. *Courses of study are registered with the Hong Kong Education Bureau, registration numbers: 261958-261971 and 262196-262202. It is a matter of discretion for individual employers to recognize any qualification to which these courses may lead.